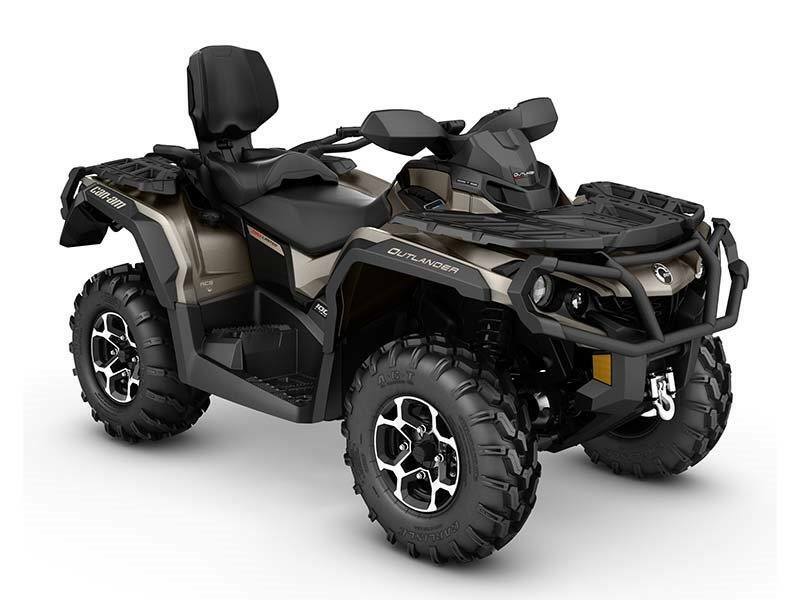 REAR AIR CONTROL SUSPENSION (ACS) WITH FOX† AIR ASSIST HPG SHOCKS: Via an onboard compressor, the system adjusts the rear high-pressure gas FOX Air Assist shocks to six rider-selectable preload levels. This allows the rear suspension performance and stiffness to be adjusted on-the-fly. Comes with a hose to fill tires. PAINTED PLASTICS: This high-grade, durable painted plastic finish adds to this elite models luxurious package. Available in eye-catching Cognac or Deep Pewter Satin color choices. This method of production ensures the plastic retains its finish and is more scratch resistant.